This is the perfect accompaniment to the ISO22301 Lead Auditor course, or for those wishing to gain an understanding of Business Continuity Management. 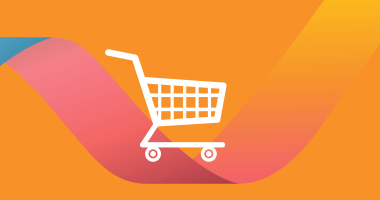 Practice Guidelines 2018 - and offers a significant saving on buying these publications individually. Understand and prioritise the threats to your business with the international standard for business continuity. ISO 22301 specifies the requirements for a management system to protect against, reduce the likelihood of, and ensure your business recovers from disruptive incidents. ISO 22313:2014 for business continuity management systems provides guidance based on good international practice for planning, establishing, implementing, operating, monitoring, reviewing, maintaining and continually improving a documented management system that enables organisations to prepare for, respond to and recover from disruptive incidents when they arise. The Good Practice Guidelines (GPG) are the independent body of knowledge for good Business Continuity practice worldwide. 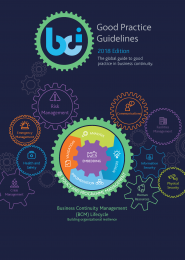 They represent current global thinking in good Business Continuity (BC) practice and now include terminology from ISO 22301:2014, the International Standard for Business Continuity management systems. NB These publications are used during the ISO22301 Lead Auditor course, but you have to hand them back at the end of the course!